Rock 'n Royals book pictures. I got the Italian storybook today and I found some pics that I had never seen before. HD Wallpaper and background images in the filmes de barbie club tagged: photo barbie rock n royals movie movies. 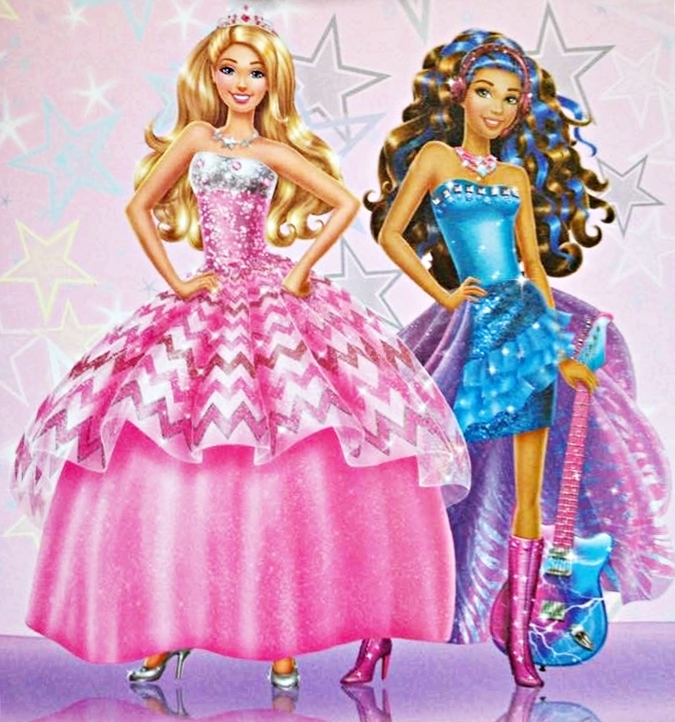 This filmes de barbie photo contains vestido. There might also be vestido de noite, vestido de jantar,, vestido de noite formal, vestido de comensal, formal, vestido, vestido de jantar, vestido de baile, balldress, and namorada.